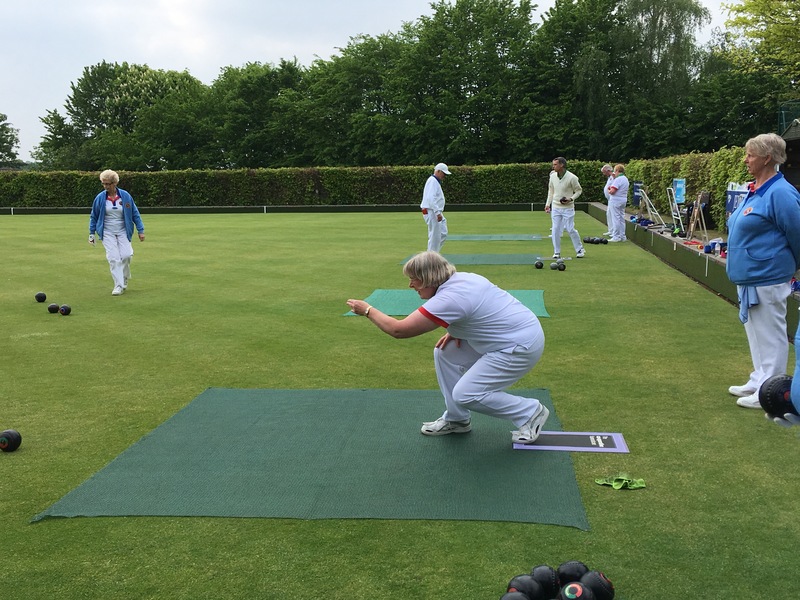 On Saturday, 27th May, Merrow welcomed Burpham to their green. Four rinks of triples were played in mostly sunny conditions. There was a keen sense of anticipation on the part of Merrow, who were looking forward to a competitive fixture. The result saw Merrow win on all four rinks, beating Burpham by a grand total of 26 points, a result that far outweighed our expectations. Teas were provided by Joan Mead, with everyone commenting on her tasty home-made cake, which was enjoyed sitting in the sunshine. Merrow’s next fixture with Burpham is on 26th August at their ground, when we hope for another successful day. 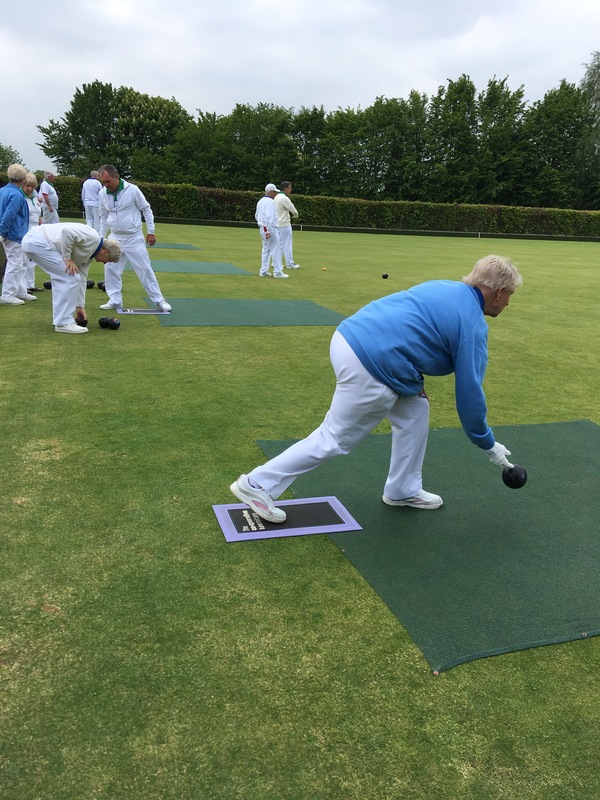 Saturday 13th May saw Merrow visit Shere Bowls Club for a friendly. The day had started dull and wet, but we were fortunate enough to have a mixture of sun and cloud without rain for the match. Each side won two rinks, with Merrow edging the overall score by just five points. After the match we adjourned to the clubhouse for tea and cake, which was well received by all. 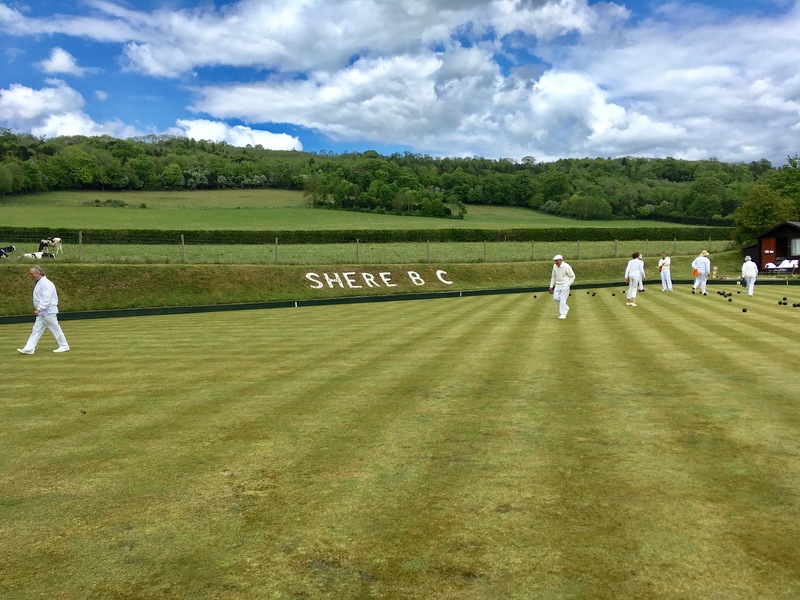 We look forward to hosting Shere at Merrow later in the year. 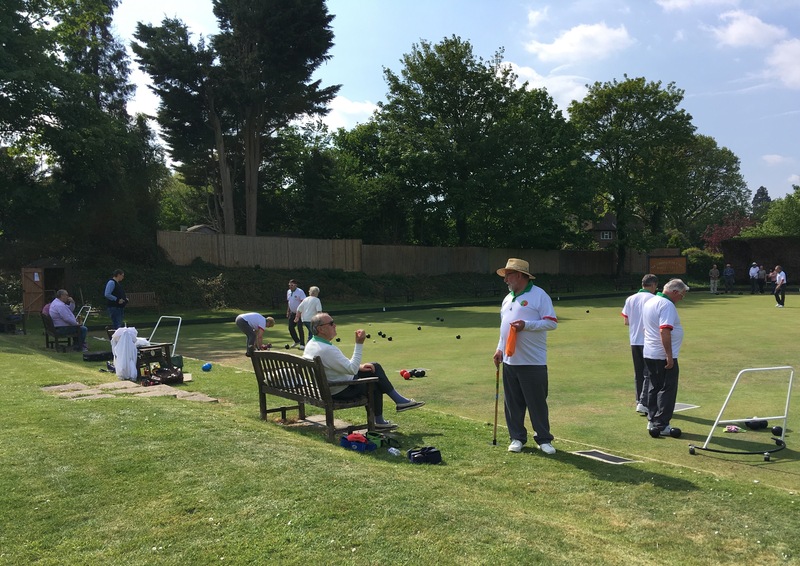 On Saturday 6th May, Merrow visited Horsell Bowls Club. 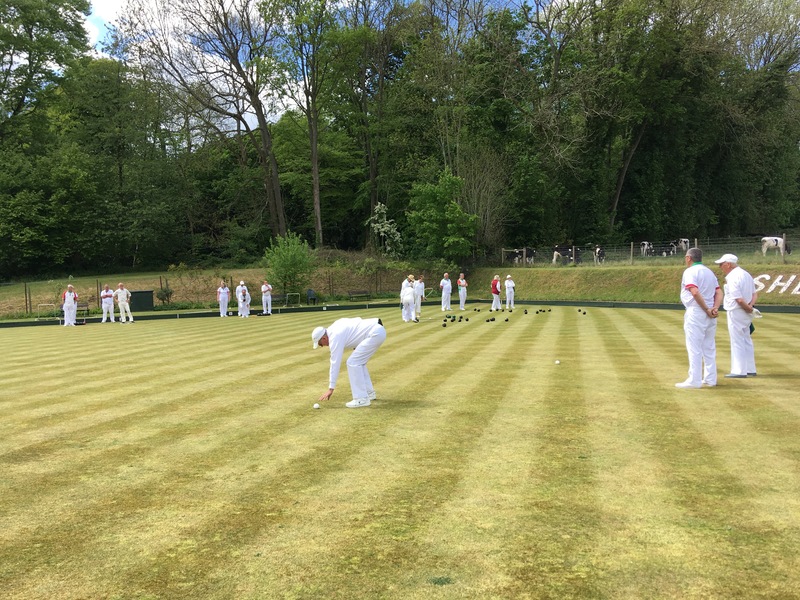 This was our first visit to Horsell, so we approached the match not knowing what to expect. At least we had a sunny day which was reasonably warm. We played four rinks of triples. The match was played in good humour on a green that had had some major work over the Winter, making it hard to read. The result saw Horsell run out winners but credit must go to Allen, Lorna and David for coming back strongly to lose by a single point. After the match, Horsell treated us to a lovely tea, which was enjoyed by all. We look forward to welcoming Horsell to Merrow in 2018. 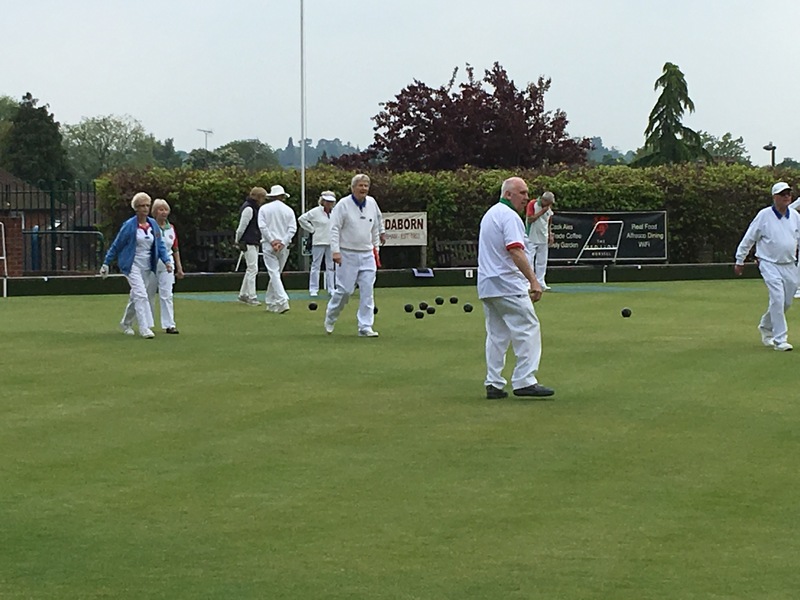 On Sunday 7th May, Merrow Village Bowls Club opened their doors to anyone who wanted to find out more about bowls. 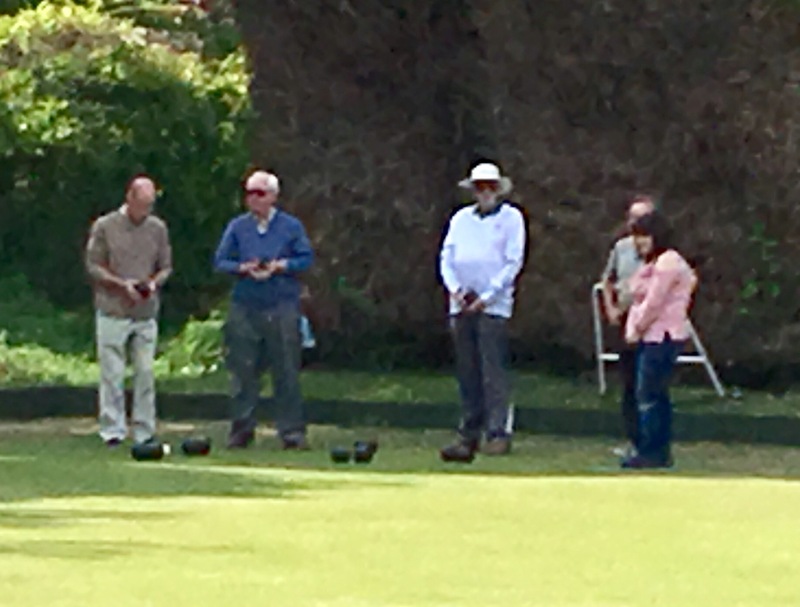 A chilly morning meant that only a few hardy visitors arrived, but a lovely afternoon saw a turnaround in our fortunes with a number of visitors coming to try their hand at bowls. The day was a success and credit must go to those club members who gave up their time to help. We look forward to welcoming the new bowlers into our club.